As you might know, Nero means black in Latin and Italian. 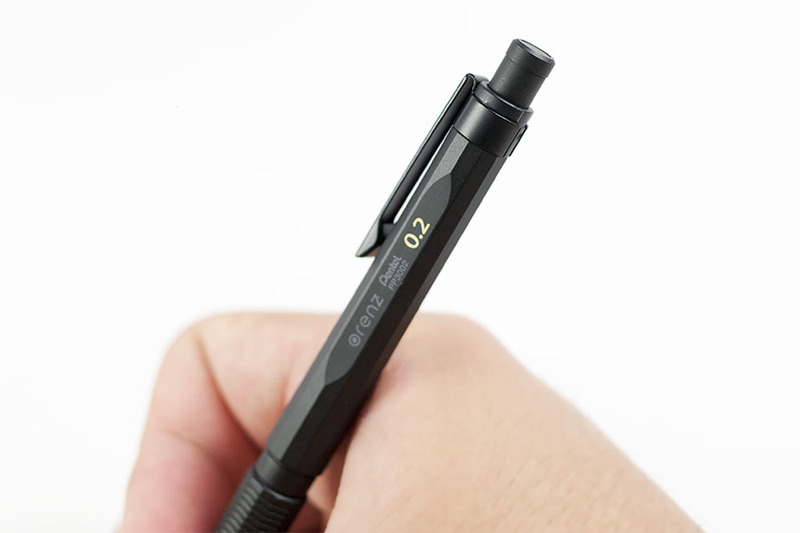 Executive mat black colour covering whole pencil body is the symbol of the long history of Pentel mechanical pencil since they produced the first knock mechanical pencil in 1960 in the world. 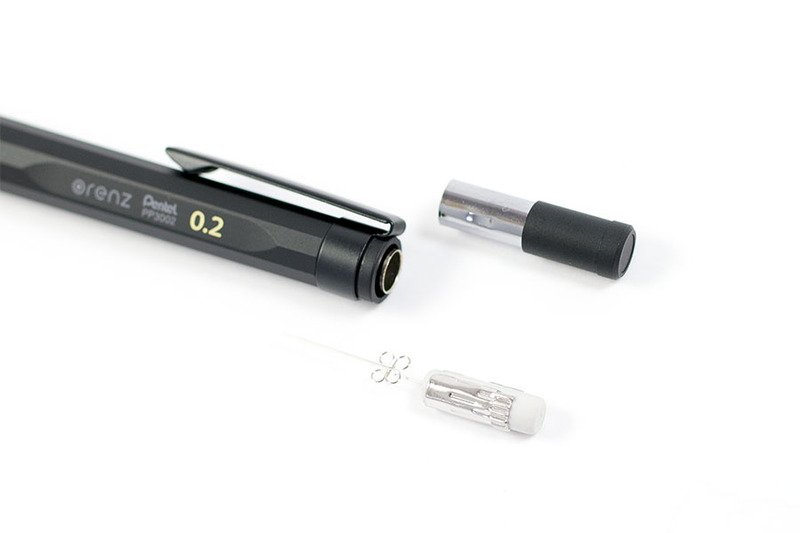 A break-resistant lead mechanical pencil protects even 0.2mm pencil leads by their unique system it called 'Orenz System'. 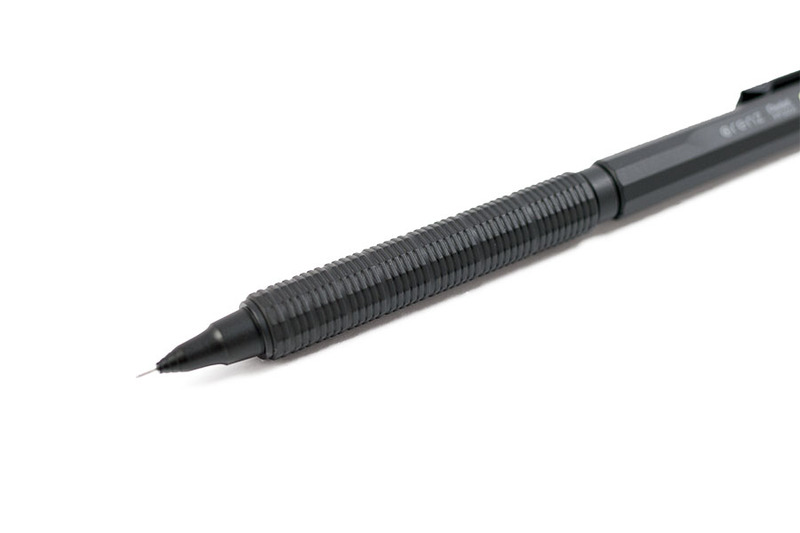 The pencil lead automatically comes out every single time when the lead apart from the paper. It means you never need to knock the top while you are writing. 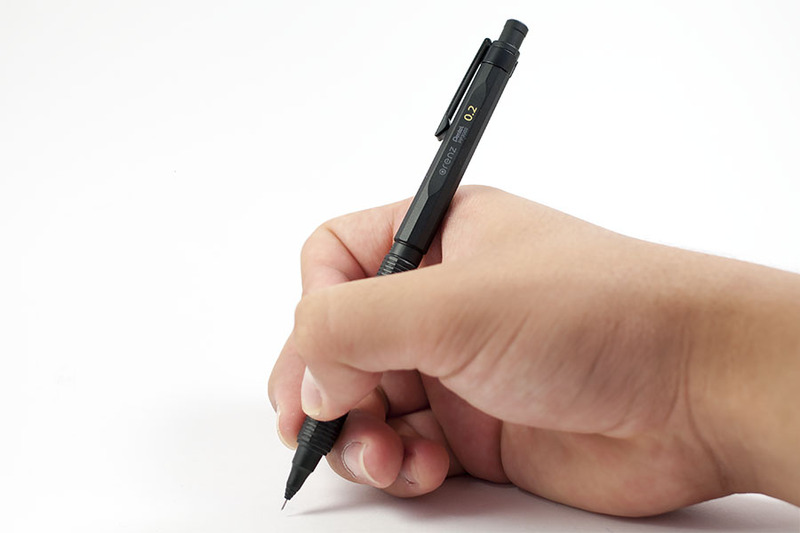 Orenznero is very comfortable to write with hand has an excellent low position of gravity. 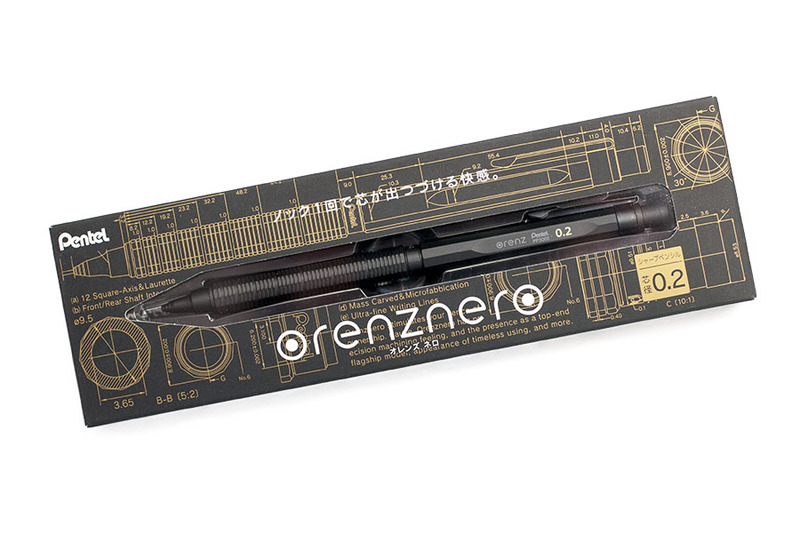 Light, strong, and comfortable which is the Pentel has been pursuing a half-century is all in Orenznero. 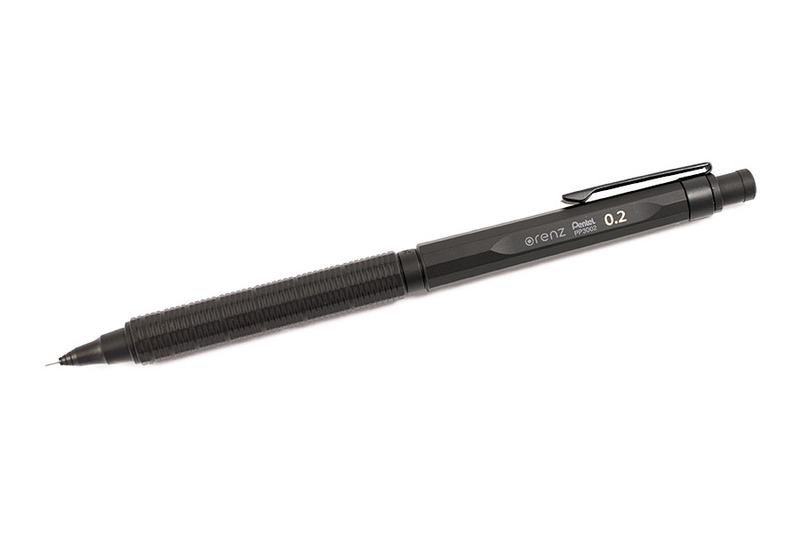 The greatest pencil in Pentel's history for greatest you. Check the other range of Orenz series from here.